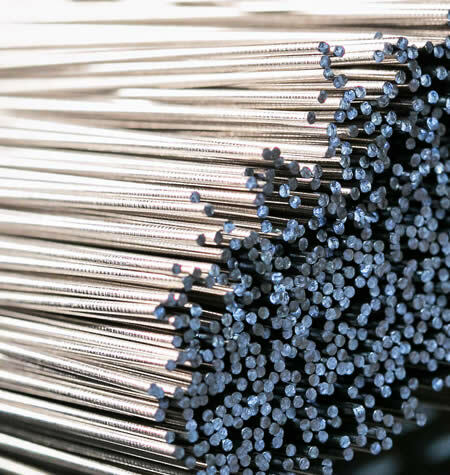 Titanium rods are available in all grades, with the most common being grade 5 and grade 2. Rods are typically manufactured in eight to twelve foot lengths and can be easily cut to custom length and shipped. Rods are a universal go-to product for many components made from titanium. or get in touch about a product.